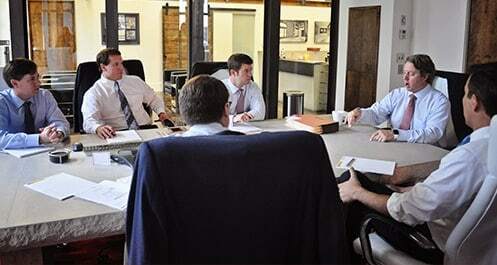 The attorneys at Hollis, Wright, Clay & Vail, P.C. are investigating claims on behalf of Mirena users who experienced complications after being fitted with the intrauterine contraceptive device IUD (Intra-Uterine Device). It has been alleged that women were not fully informed of the device’s risks and side effects, some of which are very serious. Organ perforation is among the side effects reportedly associated with the Mirena IUD. It is believed that the IUD can migrate from its original position after insertion, perforating the uterine wall or lodging itself in the uterus. The Mirena IUD may also migrate into the pelvic area, leading to adhesions, scarring or intestinal perforation. The Mirena IUD was approved by the FDA in 2000 for contraception and later as a treatment for heavy bleeding in women who gave birth. The device is manufactured by Bayer HealthCare Pharmaceuticals, Inc. and is used by more than 2 million women in the United States. The device is implanted into a woman’s uterus, where it slowly releases levonorgestrel (a synthetic version of the hormone progestin). This hormone may thicken the cervical mucous, which prevents sperm from entering the uterus. It also makes the lining of the uterus thinner, which reduces the chances that a fertilized egg will implant and grow. 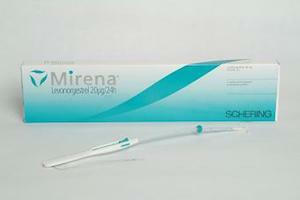 Mirena is indicated for intrauterine contraception for up to 5 years. Mirena is only recommended for women who have had at least 1 child. According to the FDA, more than 45,000 complaints have been filed since the small, T-shaped plastic device was first approved for birth control in 2000. Our attorneys are currently looking to determine if women who suffered organ perforation or other serious side effects from Mirena can take legal action against Bayer. As of November 2013, 267 lawsuits have been filed by patients seeking compensation for medical bills and other losses incurred as a result of Mirena's side effects, and more may follow. If you suffered from organ perforation or any other serious side effect after being fitted with Mirena, please contact our firm for a free consultation.